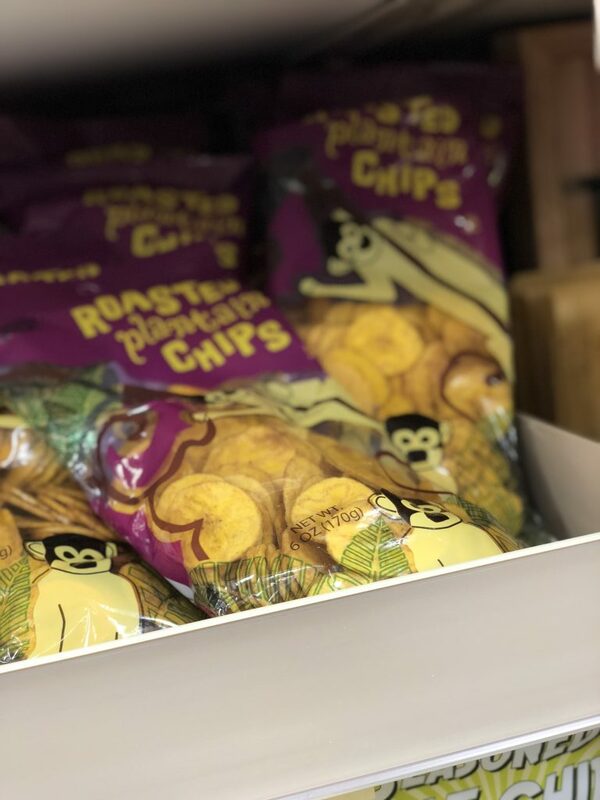 Plantain Chips – Since going grain free, I’ve had to find new snacks that fit my food sensitivities. It hasn’t been easy, but plantain chips have become a staple for me! They’ve got the same crunch as potato chips and are just $1.69. Real food note: these are cooked in sunflower oil, which is not optimal. Since the price is so good, I will opt for these on occasion; other times I’ll splurge for ones that are organic and cooked in coconut oil. 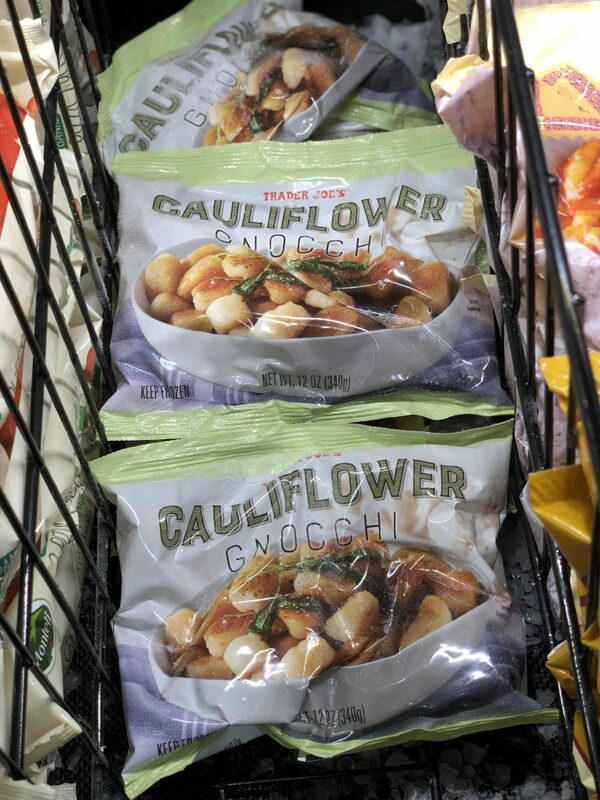 Cauliflower Gnocchi – Similar to traditional Italian dumplings made of mashed potato, flour, and egg, TJ’s version is made from mostly cauliflower, cassava flour, potato starch, extra virgin olive oil, and sea salt. No wheat, no dairy and no eggs. And lemme tell you – as of the time of writing this post, it’s SO hot that I have to preorder to put on hold! Careful not to overcook this as it’ll become gummy, but it’s a definite comfort food that I’m fond of. 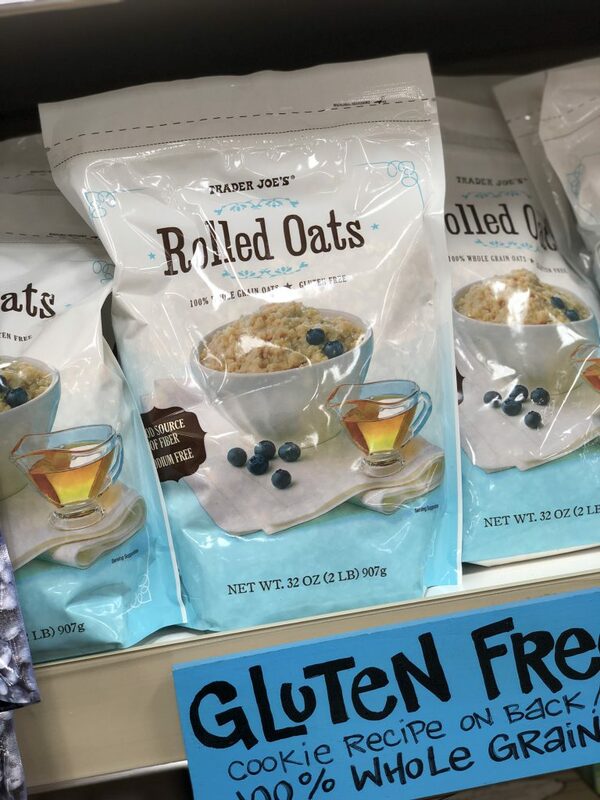 Gluten-Free Rolled Oats – Two pounds of 100% rolled oats for just $3.99? I’m in! Oh, and they are labeled gluten-free on the front, too. If you need any inspiration for how to use them, try these muffins or some overnight oats. 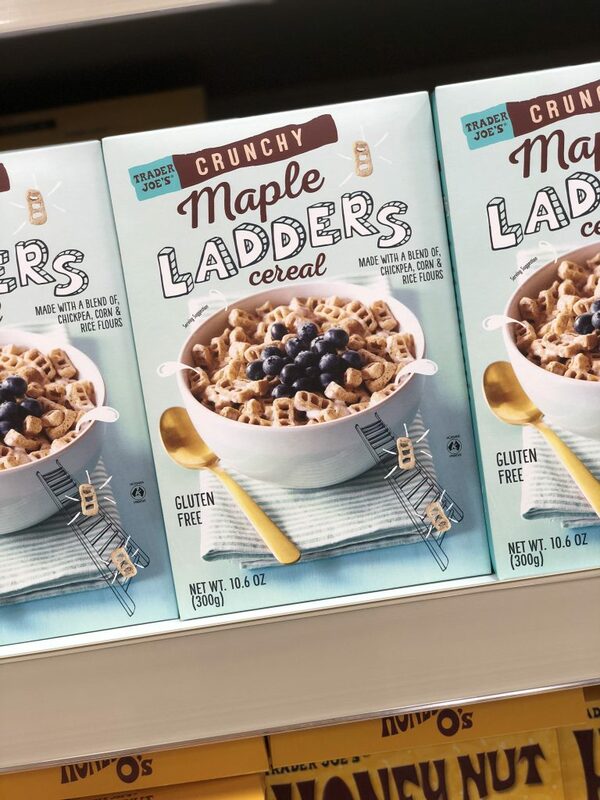 Crunchy Maple Ladders Cereal – Made with chickpea flour, corn and rice flours, psyllium husk powder, chickpea fiber, maple syrup and a few other ingredients, this is a mostly real food cereal (includes “natural flavors” which we always question) that my kids are fond of. Coconut Sesame-Seed Clusters – Bite-sized crunchy coconut clusters that have a pop of sweetness, thanks to (again not “perfect”, but I’m okay with it) tapioca syrup. 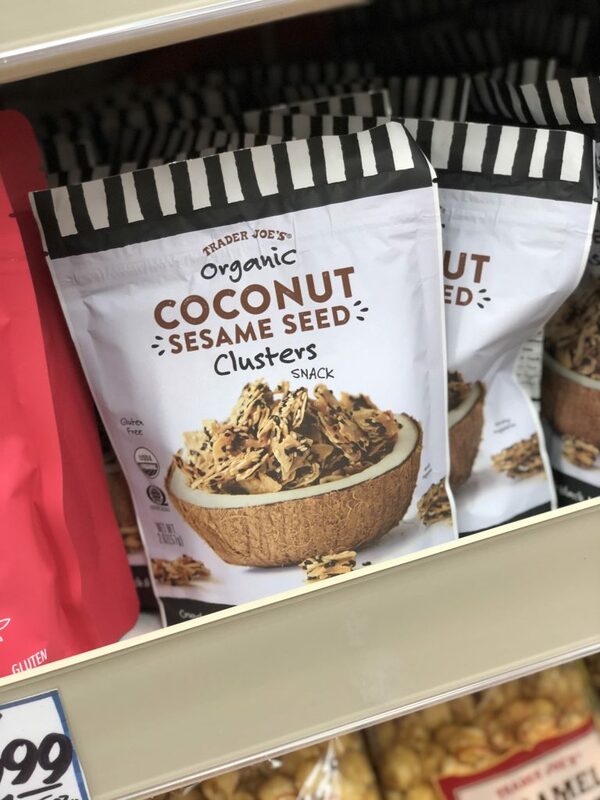 Ingredients include organic dried coconut, organic coconut sugar, organic white sesame seeds, organic black sesame seeds, organic tapioca syrup, water, Himalayan pink salt, and I’m a personal fan since they are grain-free. 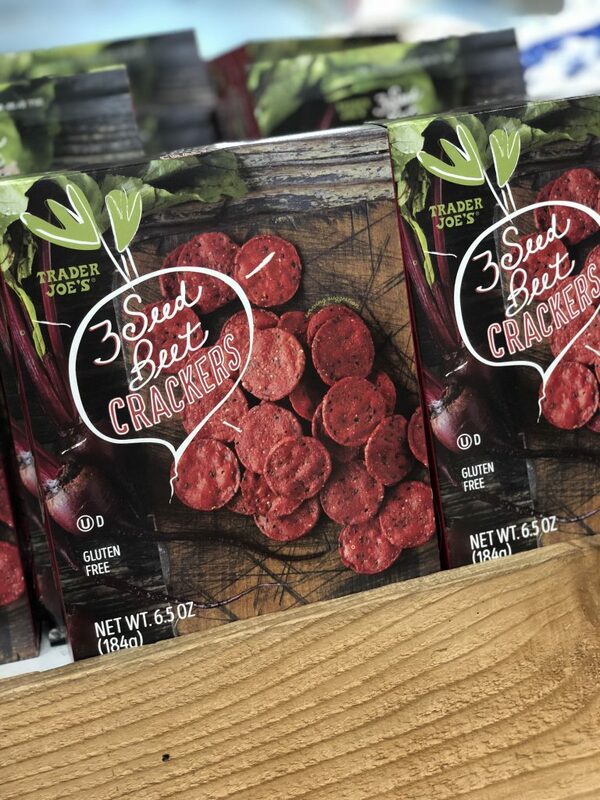 3-Seed Beet Crackers – These actually come in two varieties – beet and sweet potato, but believe it or not, the beet version is the winner in our house! Ingredients include white corn, beet powder, black sesame seeds, flax seeds, paprika, chia seeds, onion powder, sea salt and corn or sunflower oil, oils which I know are not optimal. 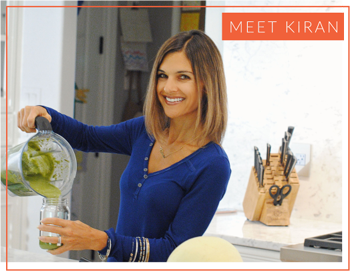 But for the most part, they line up and are a fun gluten-free snack that I allow my kids to enjoy. 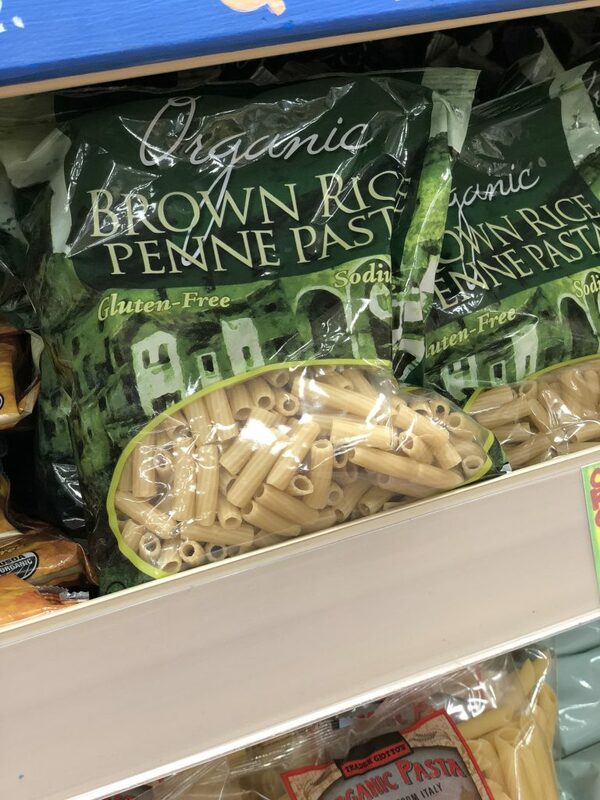 Organic Gluten-free Brown Rice Pasta – With just two ingredients, organic brown rice + water, this is a pretty solid option! Be sure not to overcook this one, and you won’t be disappointed with this pasta. Another great gluten free Trader Joe’s find! Gluten-free Quinoa Pasta – Whole grain, full of fiber, and minimally processed. I’m in! 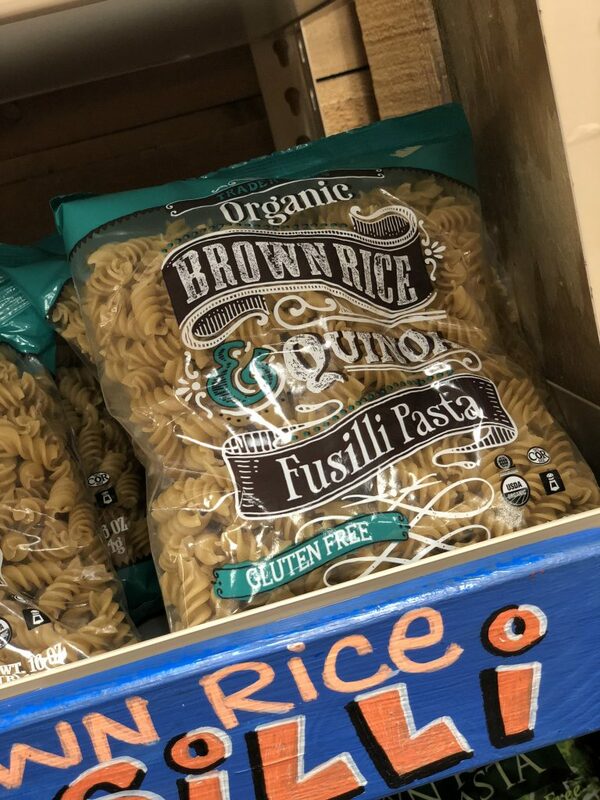 Another solid gluten-free pasta choice. And it’s organic! 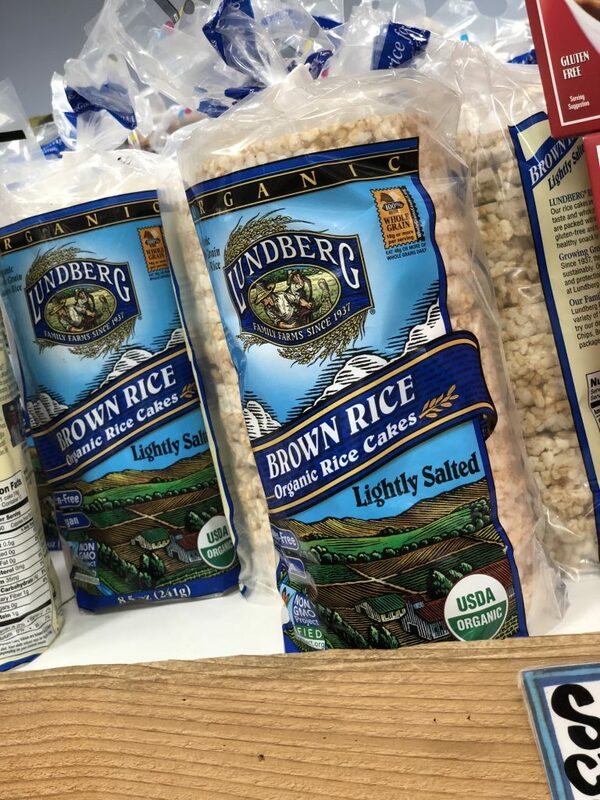 Brown Rice Cakes – I’m a huge fan of Lundberg Farms’ rice cakes, and even more fond of the price that Trader Joe’s offers them at:). 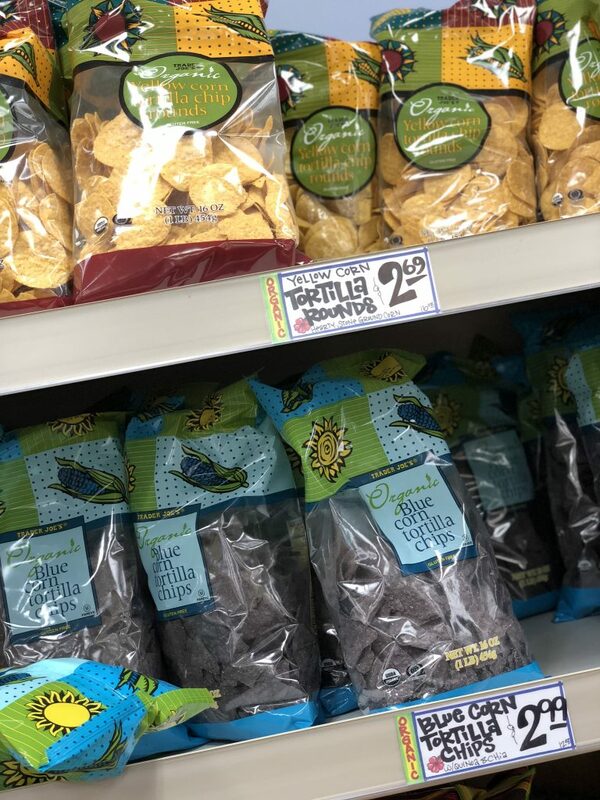 Organic Tortilla Chips – With a few options to choose from yellow or blue corn tortilla chips are offered in organic version, which is the only way we’ll go when it comes to corn. While chips are considered a “treat,” they do happen and these are a reasonable way to get them. Barbara’s Puffins, Original Flavor – When buying cereal, I try to look for ones that have 5 grams of sugar or less per serving. 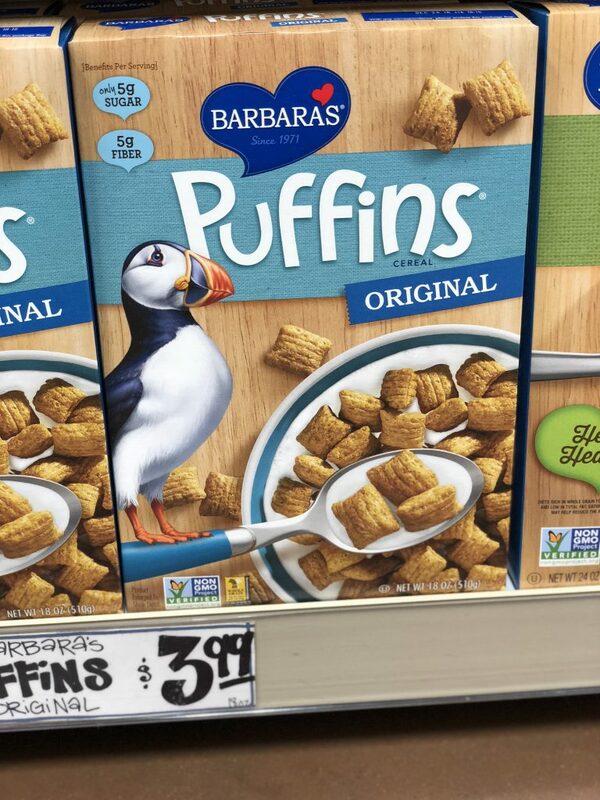 Barbara’s Puffins are right at that number, and are also 100% whole grain. 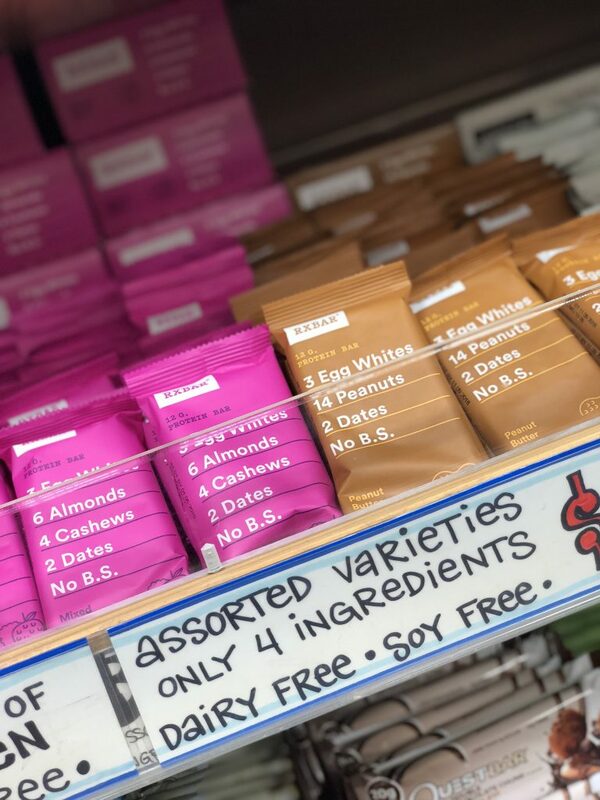 RXBARs – RXBARS are made with a simple blend of dates, nuts, and egg whites in a variety of flavors. 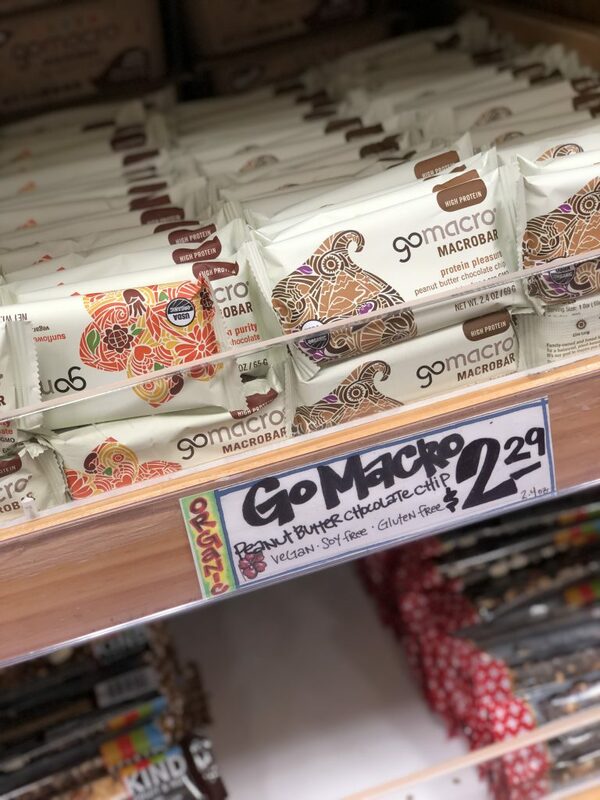 They are a simple and good option for a bar that’s higher in protein and come in a number of tasty options. 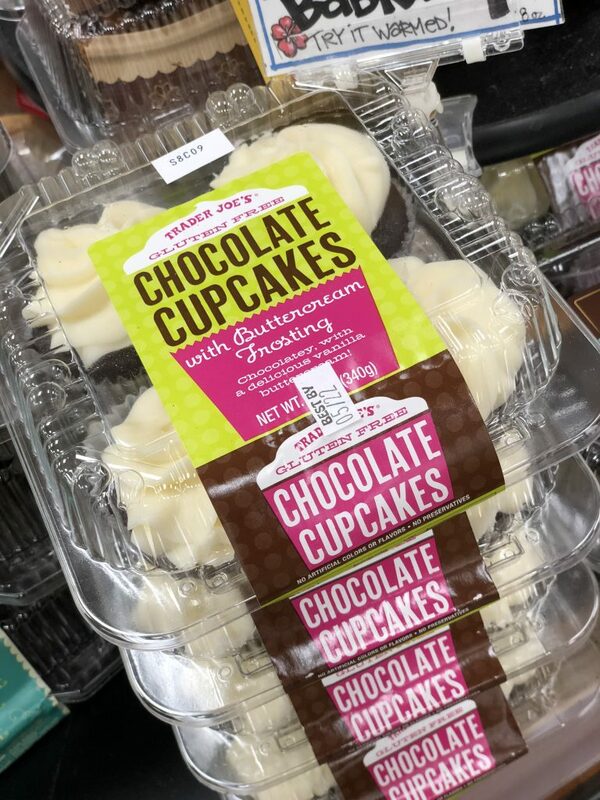 Gluten-free cupcakes – Okay, so let’s be honest … these are far from being the cupcakes that I like to make from scratch, but ya’ll – sometimes life happens, and once in a while ya just want a darn cupcake. For those of us who need to be gluten-free, I’m happy to have an option available that I can purchase! My kids seem to like these ones, too. 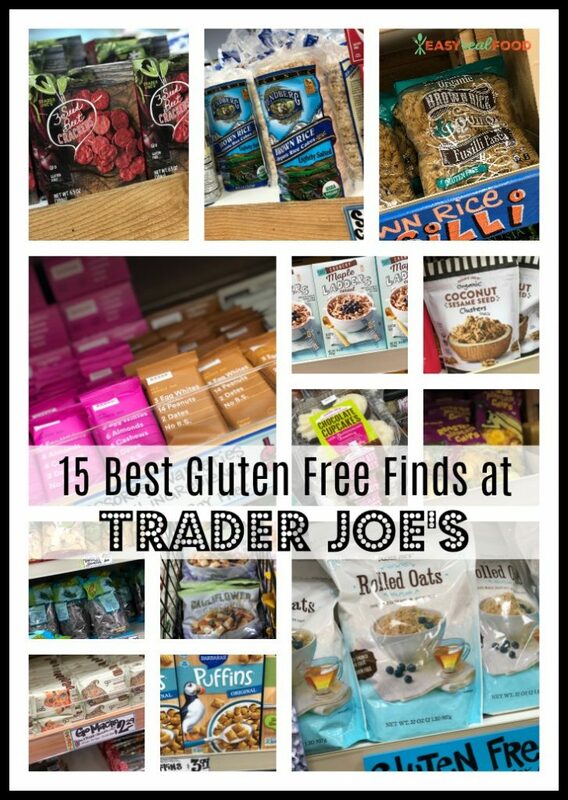 I know there are so many great options that are gluten free at Trader Joe’s. But did I miss anything? I know there are more items, and oftentimes the beauty of Trader Joe’s is in getting recommendations. So lmk what I’m missing in the comments below!